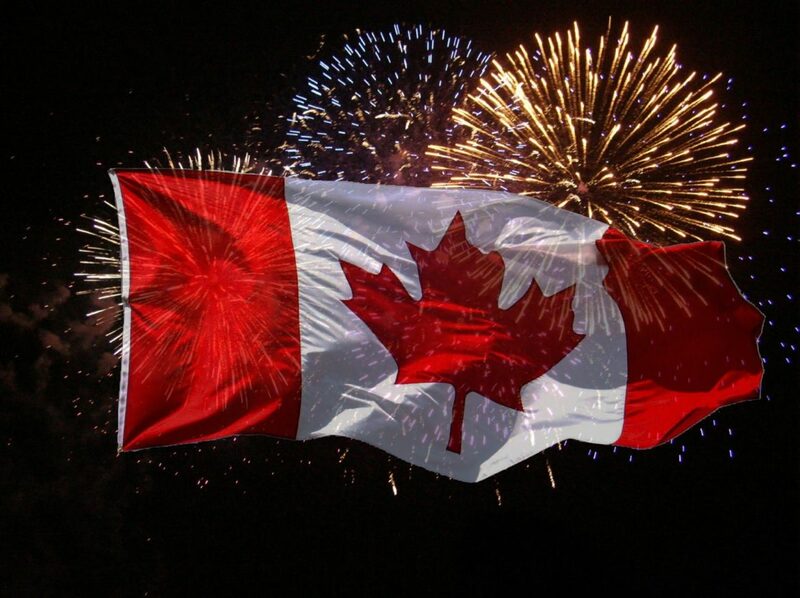 July 1st, 2016 marks our 149th Canada Day! 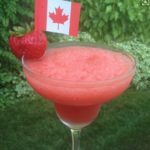 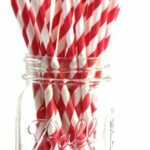 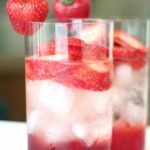 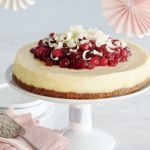 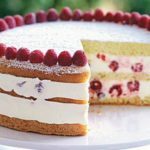 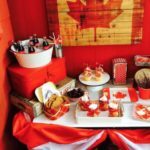 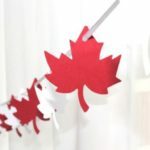 Since its a statutory holiday, this week we are going to depart from talking about corporate events, and talk about this country wide celebration on a personal level – Canada Day Party Ideas! 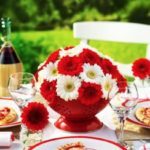 Many of us will celebrate this day with friends and loved ones, perhaps by hosting or attending a party, BBQ or picnic. 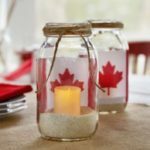 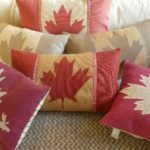 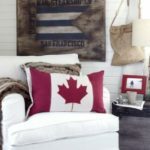 If you’re hosting, consider ways you can incorporate red, white, and of course the Maple leaf into your décor, food & beverage. 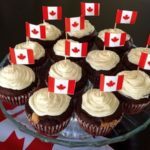 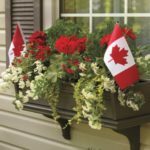 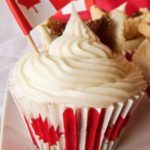 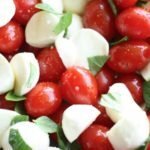 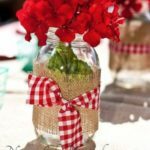 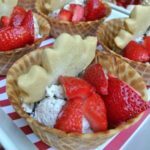 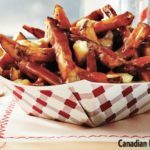 Here are some fun Pins I found that might help inspire your Canada Day Party Ideas. 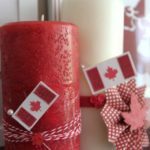 As a Calgary event planner, I have so much respect for the events that are put on in our city by our city! 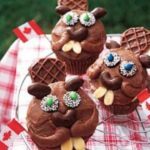 Click here to see what else is going on for family friendly celebrations in our city!